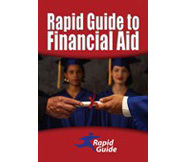 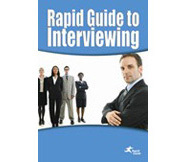 Rapid Guide to Job Hunting provides our students precise, relevant information presented in a visually attractive, concise, compact package which is easy to refer to. 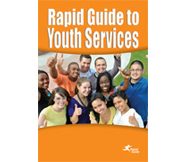 We distribute the guide in a multitude of ways: at Career and Information Fairs, to department chairpersons, by our desk attendants, and at workshops. 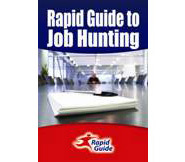 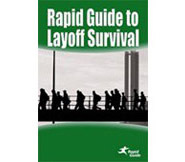 We plan to provide Rapid Guide to Job Hunting again next year.